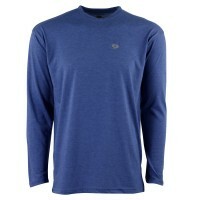 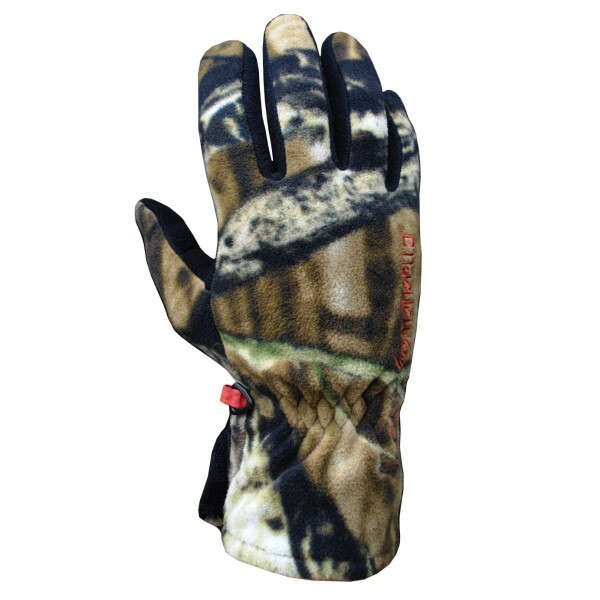 Whether you are a bowhunter or not, this windproof fleece glove is perfect for cold conditions. 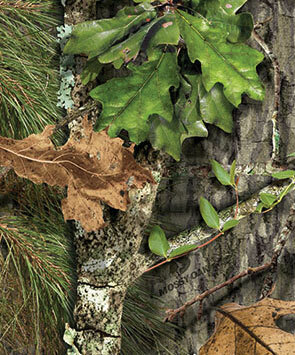 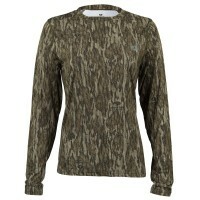 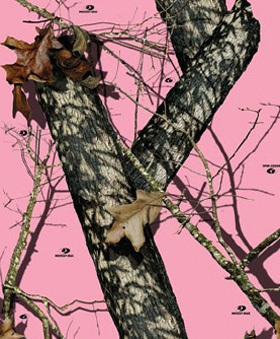 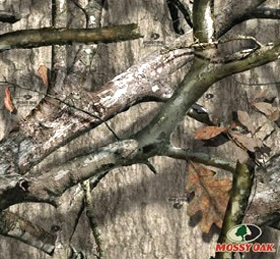 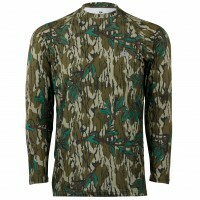 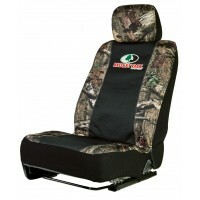 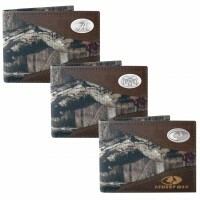 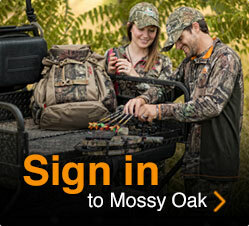 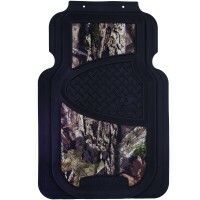 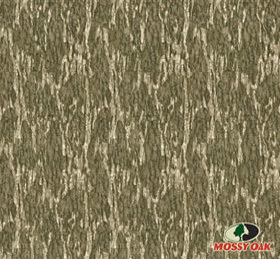 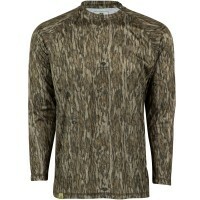 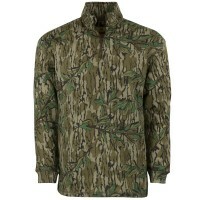 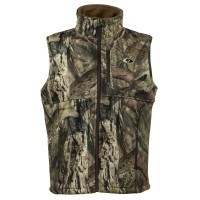 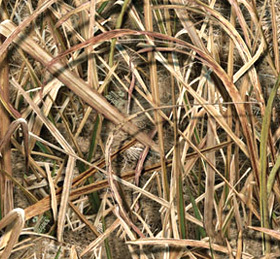 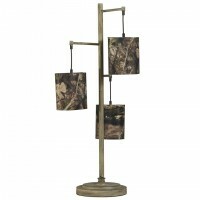 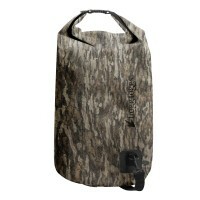 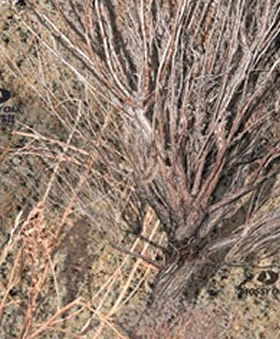 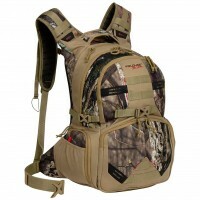 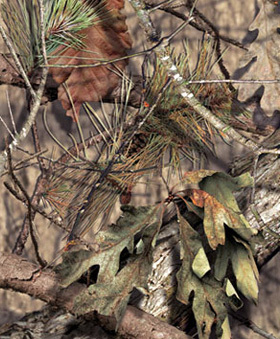 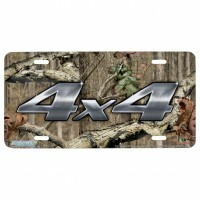 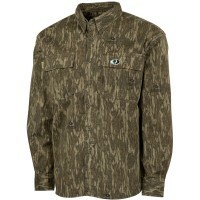 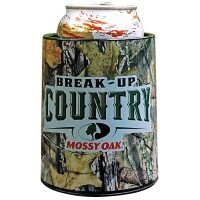 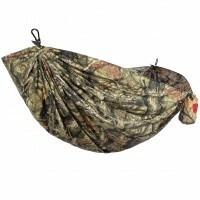 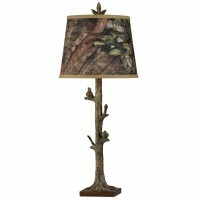 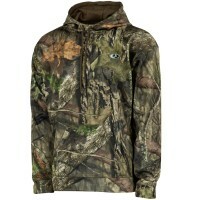 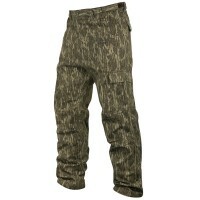 It features a bow release collar and wind-resistant, deep pile fleece material in Mossy Oak Break-Up Infinity. 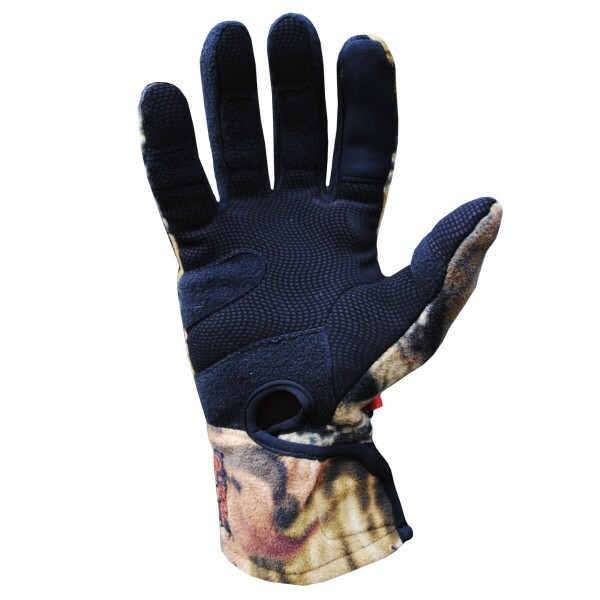 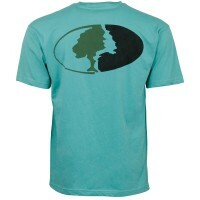 Palm and fingers include suede patches for added grip.